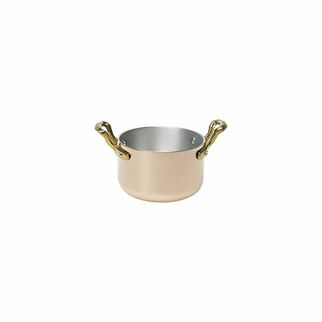 Ballarini Mini Pan Aluminium Copper 140mm is also available in the following variations of colour or size. 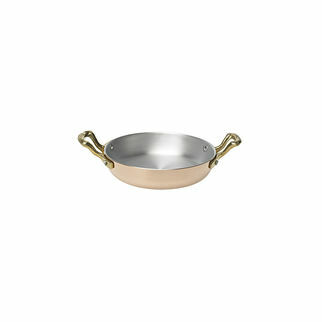 Below are other products that are similar to Ballarini Mini Pan Aluminium Copper 140mm. 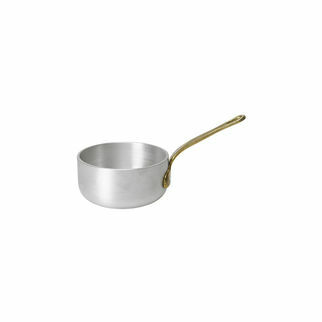 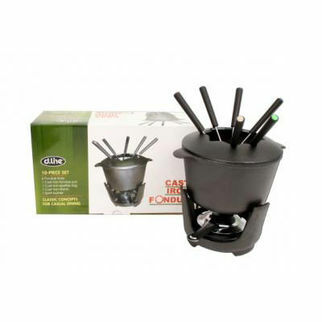 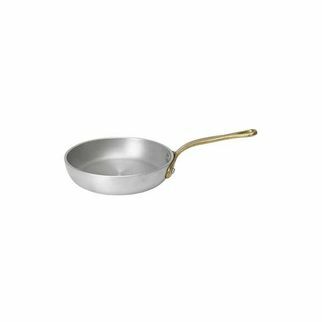 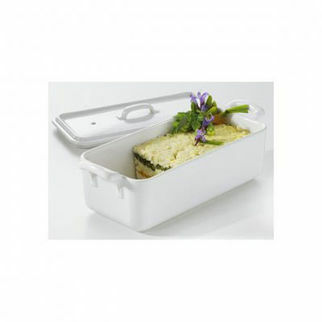 Recognised globally for a high standard of hospitality non-stick cookware. 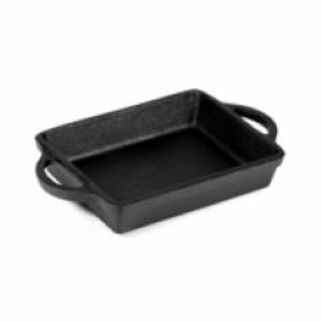 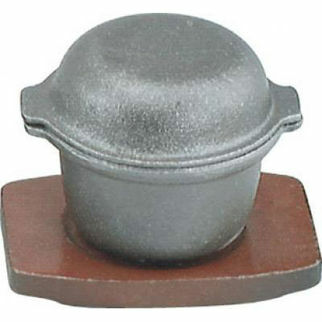 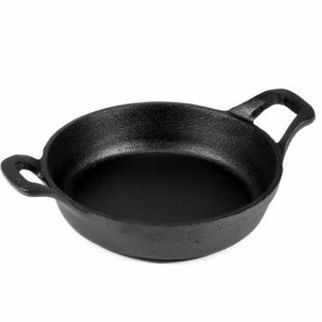 These mini pans are ideal for oven to table service.